Art & House Tour | Arts, etc. The acclaimed Kiawah Art & House Tour is Arts, etc.’s major fundraiser and is held annually in April. Each home displays unique architecture, features, views and art collections. The twentieth annual tour will be held on Friday, April 10, 2020 from 1:00 – 5:00 p.m.
• online at www.brownpapertickets.com. Click “BUY TICKETS” below to take you to the site. • At Freshfields Village Kiawah Island Real Estate office beginning Monday, March 25 through Thursday, April 4. • At Kiawah Island Freshfields Village kiosk (near Village Green) on Wednesday and Thursday, April 3 and 4, from 10:00 a.m. – 4:00 p.m. and the tour morning, Friday, April 5. Tickets must be exchanged for a wristband and Tour Book on Wednesday or Thursday, April 3 and 4 (10am – 4pm) or the day of the tour, April 5, at the Freshfields Village Green, 165 Village Green Lane, Kiawah Island. • Flat-heeled shoes only please. • Homes are not easily accessible to people with disabilities. • Children under 12 are not permitted. The Gibbes Museum of Art will continue “It Starts With a Dot” at St. John’s High School during the 2019 – 2020 school year. The program, which encourages literacy and creative expression, was begun in 2017 as a pilot project funded by Arts, etc., and is a collaborative effort between the Gibbes Museum of Art and the College of Charleston creative writing Master’s program. Funding will support outreach to more than 300 St. John’s High School students, and the program will include museum visits, a published anthology of the students’ creative writing and original artwork as well as a student art/creative writing show at the Gibbes. The program will expand within St. John’s to include other disciplines such as science, history and music. Engaging Creative Minds seeks to provide creative learning opportunities that encourage imagination and innovation to help students achieve academically, stay engaged in school and succeed in life. Arts, etc. provides scholarships to third-graders from Johns Island to participate in a 6-week summer STEAM (Science, Technology, Engineering, Arts and Math) camp. This nationally recognized program was created to address summer learning loss and provide opportunities for students to engage in meaningful experiences that keep them on track for the next school year. 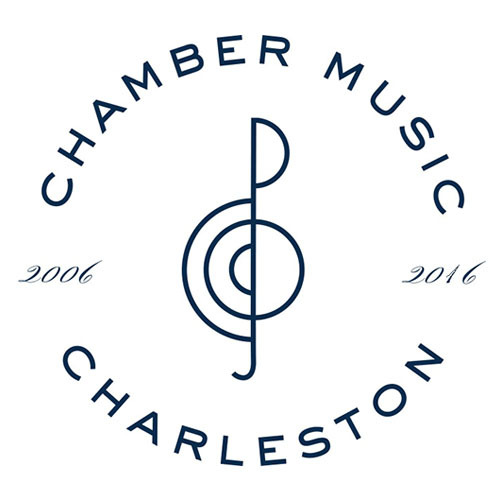 Chamber Music Charleston is dedicated to introducing young audiences to classical music through chamber music concerts and educational performances of high artistic quality by musicians of the Lowcountry, presented to students during school hours. Chamber Music Charleston has built excellent relationships with the schools on Johns and Wadmalaw Islands; through these concerts, they will continue to educate and delight students through the magic of music. The mission of Project Inspire is to combine the power of the arts with nature, enhancing the learning experience and retention of knowledge for children of Johns and Wadmalaw Islands. 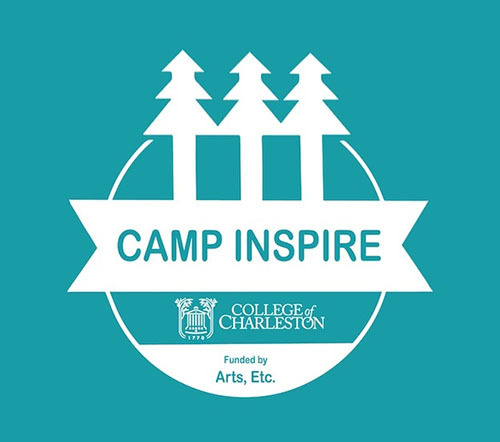 With a goal of building creative thinking and problem solving skills, Project Inspire provides a unique experience for third and fourth graders through field trips to the College of Charleston’s Dixie Plantation, where they learn ecology and STEM subjects through the power of the arts. Ballet Evolution’s mission is to promote the development of collaborative arts in the Charleston area through professional ballet performances. The Artistic Director and Ballet Master bring a troupe of dancers to area elementary schools to perform selections from their current season. Following each performance they conduct a lecture/demonstration, introducing the students to the world of ballet and encouraging them to discover the joy of movement. Each spring, opera students from the College of Charleston Department of Music perform an age-appropriate opera at schools throughout Charleston County. Operas are created and set to existing classical scores, and familiar children’s stories are adapted to focus on matters that have educational value for elementary school students. Performances are planned at Johns and Wadmalaw Island elementary schools. Following each performance, students have the opportunity to engage with the singers and learn more about the art and craft of producing an opera. With the assistance of a professional visiting artist, this Halsey program will be an immersive educational opportunity for students at Haut Gap Middle School. Students will research the changing landscape and economics of Johns and Wadmalaw Islands through a series of workshops. These will culminate in the creation of a communal art piece for display at the school using basic printmaking techniques. 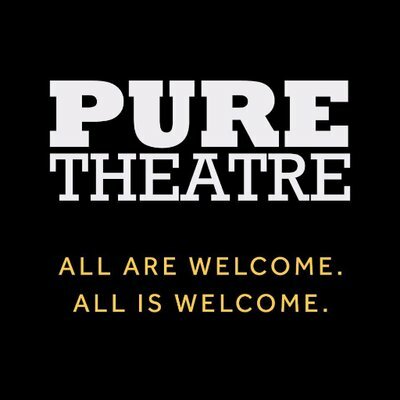 Pure Theatre has been partnering since fall of 2018 with teachers at Haut Gap Middle School and Communities in Schools educators to hardness the power of theater training to develop critical social and emotional learning skills for student success. The pilot program has reached more than 100 students and has received positive feedback from both students and educators. For the 2019-2020 school year, the focus will include self management, responsible decision making, social awareness and relationship skills for 6th, 7th and 8th grade students. 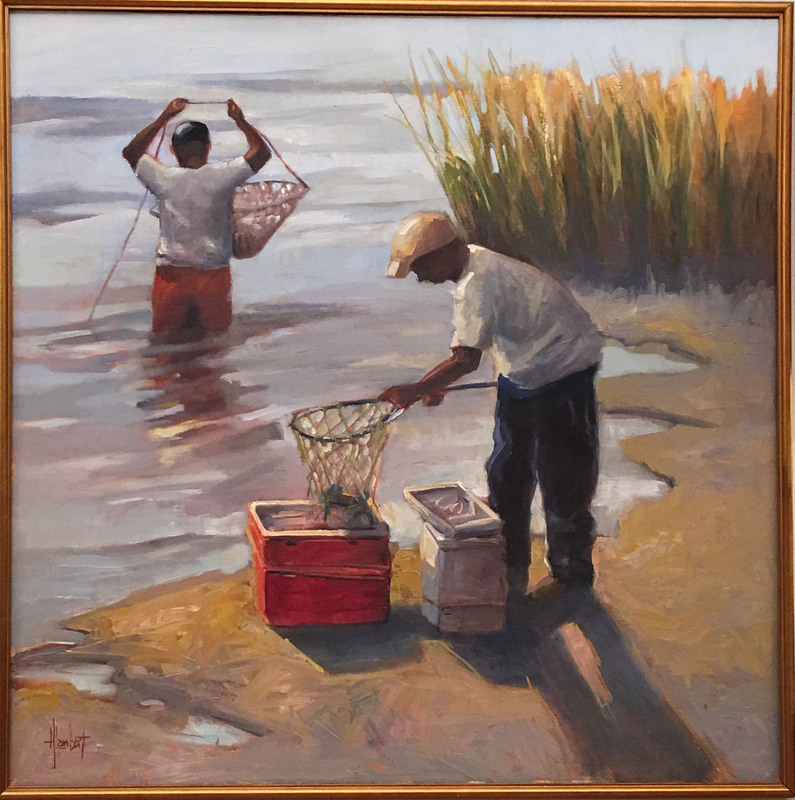 This beautiful painting titled “All in a Day’s Work” is an oil painting by Hilarie Lambert, a contemporary impressionist from the Finger Lakes of New York. A former graphic designer and illustrator, Ms. Lambert has studied under many highly recognized American artists. She resides in Charleston, South Carolina. The painting was generously donated by former Arts, etc. member Lee Born and her husband Dirck. Last year, Ms. Lambert received first place in the Piccolo Spoleto Outdoor Art Exhibition. In November 2017 she was the featured artist in Southwest Art Magazine. She was also featured in 2010 “Best of America Artists – Oil Painters”, Kennedy Publications. She is an Associate Member of the Oil Painters of America and a member of the Portrait Society of America. She shows annually at the Southeastern Wildlife Exposition at Charleston Place and maintains a studio on James Island (visitors are welcome – just call ahead). This framed painting is valued at $4,200 and measures 37 x 37. Raffle tickets for this painting can be purchased at the Freshfields Village Kiosk April 3 – April 5, at member events, here on the Arts, etc. website, and on the day of the Tour. The price of a raffle ticket is $20, or 6 for $100. The winning ticket will be drawn the evening of Friday, April 5, 2019. You do not need to be present to win. If you have questions or want more information on how to purchase raffle tickets, please contact events@kiawahartsetc.org.